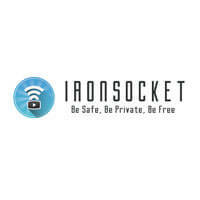 ibVPN and IronSocket are popular among users for many reasons, and quality of service is just one of them. These two VPN companies may seem similar but there are actually some important differences between them. To see those differences and find out which one is better overall, check out our comparison.